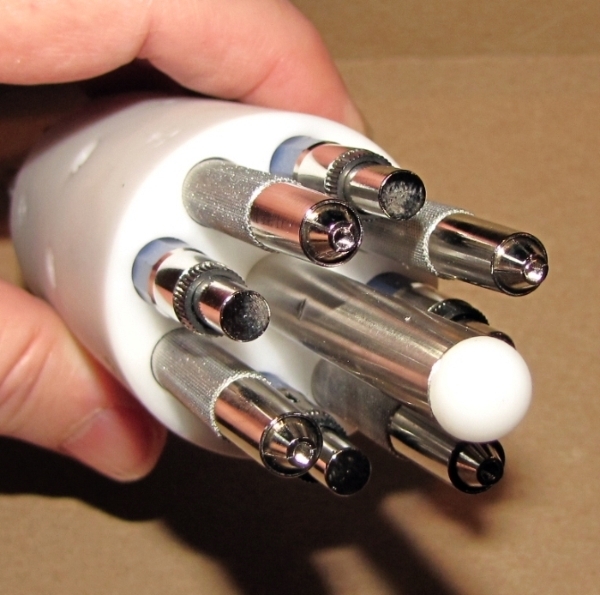 Having heard that the lead holders occasionally break in use, I’ve replaced the part-metal and part-plastic lead holders with all-metal lead holders. These have proven to be durable. 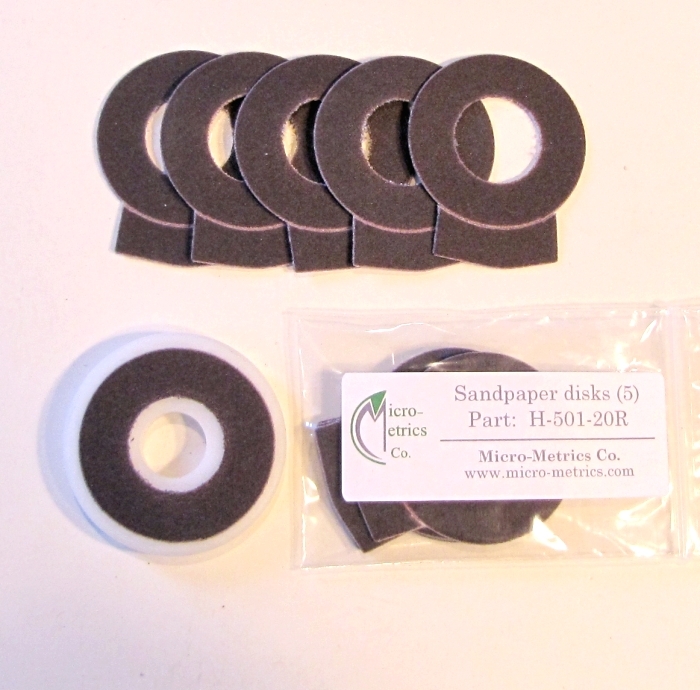 The stack-of-five sandpaper discs used with the H-501 dressing disk (part number H-501-20) is now replaced by a higher quality “single disk at a time” version using a better adhesive. 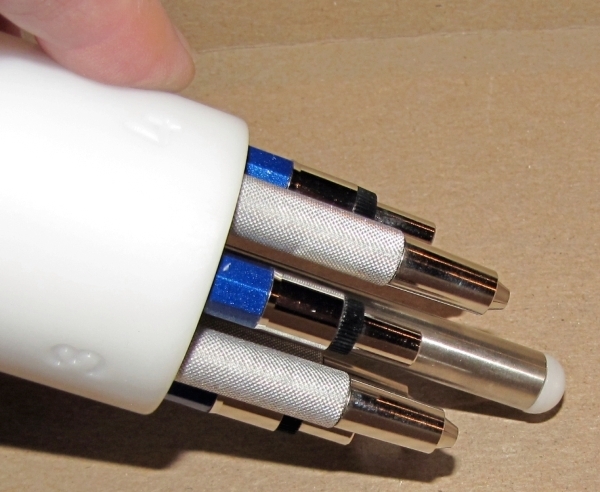 The disc kit fits into the H-501 carry case, so you will always have spares on hand when you need them. 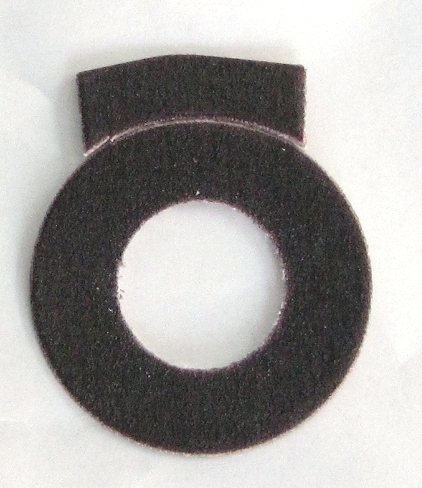 You can now purchase replacement disc kits (five sandpaper discs, without the plastic disk they mount on) instead of having to replace the entire dressing disk. Disc kits (part number H-501-20R) sell for just $11. The plastic disks (H-501-20) are, of course, still available; and they come with the five sandpaper discs. This entry was posted in H-501 and tagged H-501, upgrade on 4 December 2012 by Elenor.